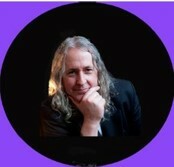 Jon is aqualified Alkaline Nutrition Practitioner and lives and works in Harrogate. 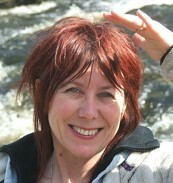 Jan is a qualified Alkaline Nutritional Practitioner and classically trained Homoeopath. Shegraduated from The College of Homoeopathy, Regents College, London in 1994. She is basedin the Peak District Spa Town – Buxton. Being interested in all forms of generative, creative activity as a route to personaldevelopment and ultimate health, Jan believes that everyone is an artist andthat complete health is a 360 degree, cumulative and holistic experience thatevolves with us as we age. Personal ‘response-ability’ is the key to progression and beingable to adapt to life’s continual challenges. This is a marathon –not a sprint! Everyone needs a coach.